What I’m loving right now in ambient, downtempo and sounds we don’t even have names for yet. Reviews of new album releases by Gold Lounge, Sankt Otten, Lingua Lustra, Tangent, Ambidextrous, Richard Lewis, The Green Kingdom, Stephanie Sante, Carl Weingarten, Dr. 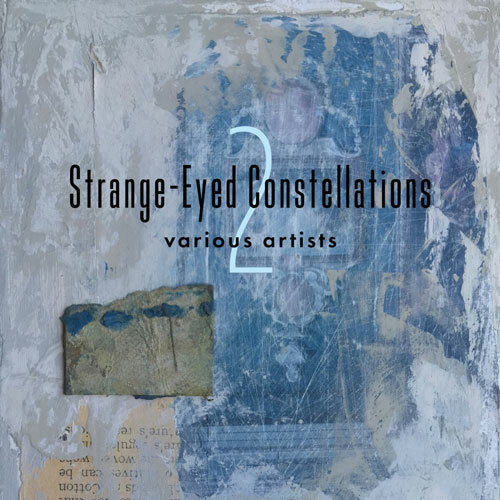 Deep House and the compilation Strange-Eyed Constellations 2. 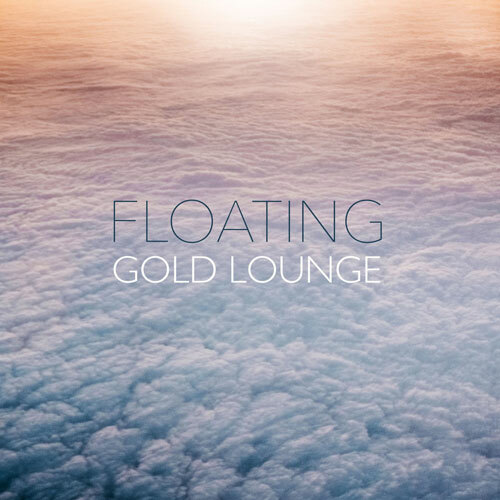 I was initially unaware Gold Lounge was actually a person (Italian artist Michele Effe) rather than the name of another generic chill compilation I could easily live without. 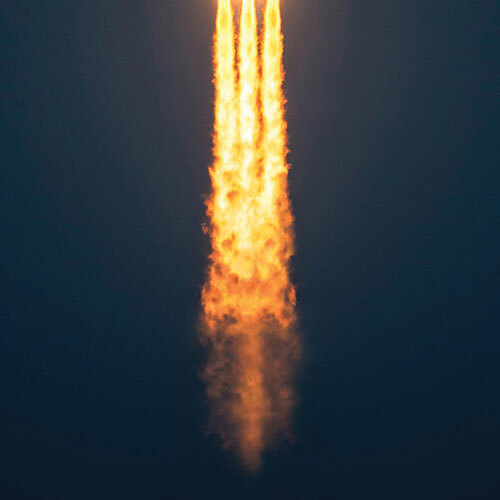 When I saw this I consciously fought my preconceptions and took a closer look – and I’m glad I did. Floating is actually a deft, wide-ranging trek across vocal and instrumental downtempo electronica. “Like a Feather” is the best vocal trip hop track I’ve heard in ages: rich and dark and swirling with slightly wobbling synth pads and a big, crunching bottom end. The languid instrumental “Blue Bay” is some kind of Balearic genius, soaring and huge and very beautiful. Then there’s the euphoric “All That We Are”, a midtempo progressive house stormer that condenses what would be a killer 10 minute club track into an even-more concentrated 5 minutes of layering, tension and release. Different again is “You’re Too Late ” and “Flying High” which mines the same vein of melodic soul-flavoured lounge that labels like Stereo Deluxe (RIP) used to excel at. These are the best moments on Floating, all peak examples of their respective sub-genres. I heartily recommend. This is my first encounter with Dutch duo Tangent (Ralph van Reijendam and Robbert Kok) and I’m super impressed. Approaching Complexity is a masterful album of tinkling, spiralling, murmuring piano cradled by lean electronic sculpting and skittering ambient tech beats. Essentially it’s nine variations on a single melodic theme and one of the most cohesive album statements I’ve heard in a quite a while. The album’s deep sense of quiet is hard to describe. The clicks and percussive elements never lock down into a groove, but rather skim across surfaces and tickle the synapses. Original, beautiful and mysterious. 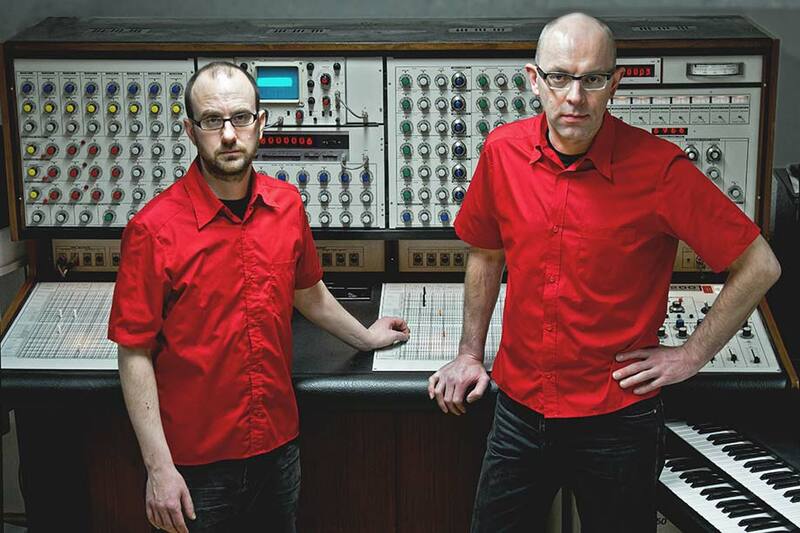 Glorious 21st century Krautrock from a duo with one eye on the past and the other on sounds to come. 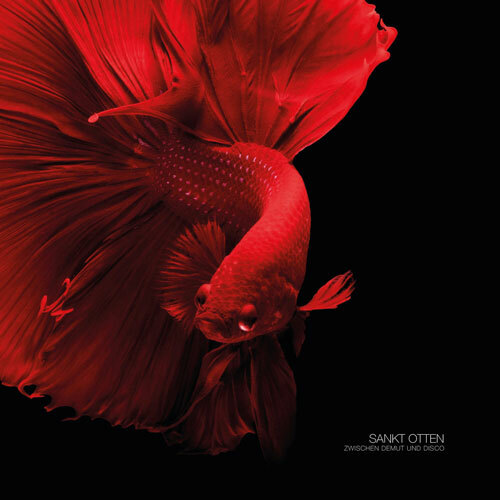 Sankt Otten has been around for nearly two decades now and Zwischen Demut Und Disco sounds very much of the Cologne school, making it distinct from the cosmic psychedelia of the Berlin school pioneers. The jokey title translates as “Between Humility and Disco” which in a way captures the album’s sonic range, from gliding synthetic ambience to simple 4/4 Germanic grooves, from lush pastoral romance to stark, cool structures. Vintage Krautrock fans will easily recognise some of the sonic signatures here – the dreamy-happy analogue synths of Harmonia, the metronomic drums of Neu and the clean spiralling tones of Kraftwerk. But there’s much freshness, too, like their brilliant meshing of bleepy tones and guitar-ish prog rock on “De Kaffee Spricht Zu Mir”. A gem from Germany’s always-interesting Denovali Records. 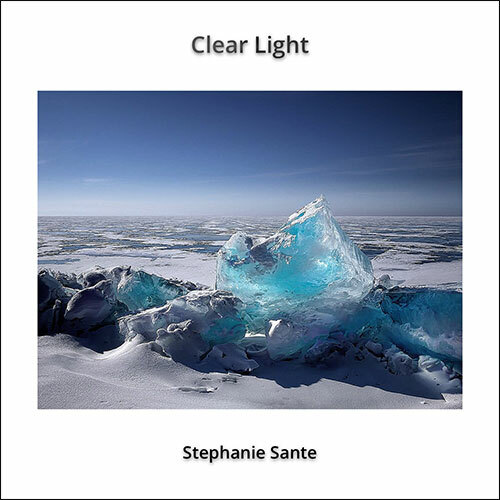 Clear Light suggests California’s Stephanie Sante has absorbed the best of progressive 70’s electronica and authentic new age music to create a 21st century hybrid with her own very personal imprint. It’s pure keyboard and synth music, full of colour and light and shade. The varied pieces are fully composed yet the music has a free-floating quality that still reverberates with the psychedelia of its lineage. The slow Berlin-school chug of “Deep Impression” shows her masterful handling of the form, while the beatless “The Color Of Coral” literally glows with a warm otherworldly ambience. Those with sharp ears will also detect subtle touches of ambient dance and related new-school electronica, styles in which she has apparently worked extensively in recent years. Clear Light is her return to new age and and it’s new age done right – smart, melodic and mysterious music to engage the soul, not numb the senses. Russian artist Nick Zavriev’s latest album as Ambidextrous is full of soaring, melodic ambient pop-like instrumentals. 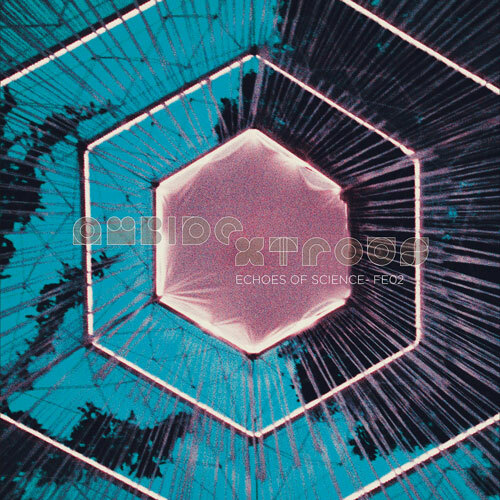 Echoes Of Science is a fantastically successful marriage of multiple strands: the bleeps and crisp percussive textures if 90’s IDM (that’s intelligent dance music to you), the more wistful and soulful examples of Detroit techno, and the glowing tonalities of 70’s kosmische musiche. The polished sophistication of his beats makes me wonder if IDM was a bit too ahead of its time in its 90’s heyday, with drum machine tech that sometimes wasn’t up to the level of the creative ideas it was shaping. 20 years later the production tools are virtually limitless and it’s a quiet thrill to hear them wielded in Zavriev’s gifted hands. This is one of the first batch of releases from new UK-based label Fantasy Enhancing, with more to come before year’s end. 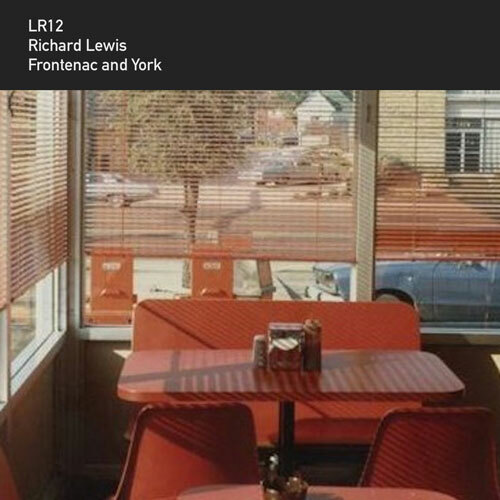 Frontenac and York is an album that’s been keeping me warm during a particularly cool Southern winter. These are intelligent, heartfelt and soulful instrumentals on the mod classical and jazz axis by Englishmen Richard Lewis, evoking an evocative period from his childhood in the late 1970’s. The nine pieces were developed from piano improvisations, sometimes built upon with orchestral sweeps, sweet flutes, staccato violins and location recordings. The music spans melancholic impressionism to bright, song-like structures, rich in images of postcard seasides, natural landscapes and the fuzzy warm glow of distant memories. This is a first class example of eclectic chamber music, nostalgic and intimate yet too enlightened to be sentimental. 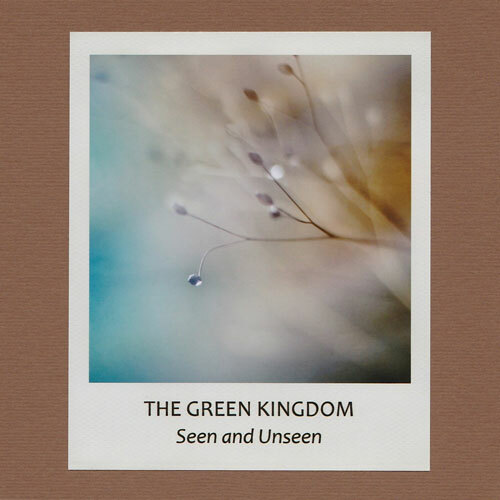 Over more than a decade of successive releases, American artist Michael Cottone aka Green Kingdom has finely honed his love letters to the natural world and the ethereal realms beyond. His new album Seen and Unseen marks him as one of the outstanding talents in the broad subgenre of environmental music, and he’s as distinctive in his own way as fellow travellers like Ishq, Sinepearl, Biosphere or Andrew Heath. Cottone really understands melody; you could fairly call these pieces tunes, albeit expansive and slowly unfolding ones. Sit back and get lost in a multi-coloured reverie of tinkling textures, folksy steel guitar figures, shimmering electric guitars and droning loopy chord sequences. Pastoral perfection, nothing less. A remarkable lost gem from the early days of new age music by an American guitarist/synthesist. Like the forward-thinking new age releases of Texan composer JD Emmanuel from the same period, Weingarten’s early albums were almost entirely forgotten until their recent rediscovery by a new generation of fans. 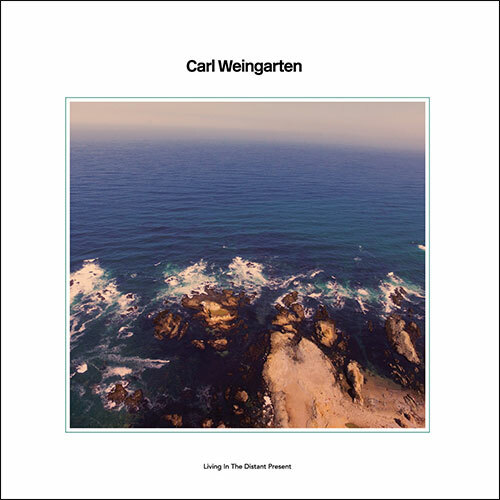 Living In The Distant Present brilliantly straddles two distinct worlds: art rock’s experimental ambient guitar and new age’s sonorous tone colour music. His beatless creations benefit from the spare arrangements, and his processed electric guitar sound – sometimes sounding like a violin or Minimoog – undeniably bears a resemblance to Robert Fripp’s 70’s tape loop experiments with Brian Eno. The crucial difference is the new age element and Weingarten’s approach to using synths; you’ll hear none of Fripp’s academic coolness here. This is a must for vintage new age fans and a striking listen for the curious. This young German producer/composer/DJ has been around a while – including a stint studying with the Berlin Mitte Institute for Better Electronic Music – and this promising debut album of instrumentals is more eclectic than his moniker suggests. 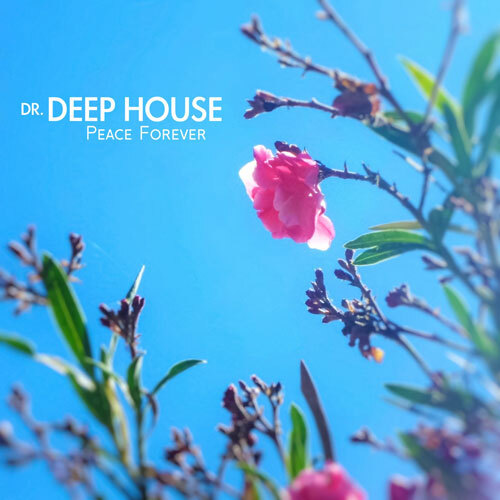 The filter sweeps, warm tones and simple 4/4 patterns of deep house are certainly there, but so are delicious flavours of trippy progressive house and Balearic chillout. The midtempo “Approaching IBZ” and especially the languid “Life Finds A Way” are deep, hypnotic, euphoric delights, and there are sonic depths in his production that only become apparent with repeated spins. Peace Forever is an unabashedly summer album with a welcome freshness that elevates it well above the chillout pack. Since his epic double album Essence (2016) raised his profile among fans of spacey progressive ambient, this gifted and versatile Dutchman has been more prolific than ever and released albums on many different labels. Silent Records has been fortunate to capture some of his best work and Winged Heart is the latest example. 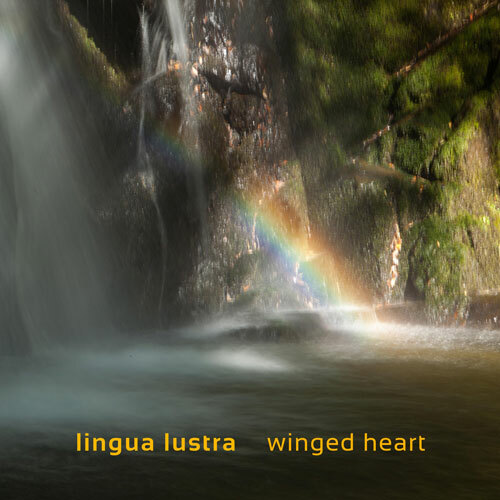 This one is drone music of sorts, and the best kind, because it doesn’t just sit there in eternal stasis but has varying degrees of layering, movement and structure. “Sundaze” draws you into a reverie with a lush haze of rising and falling synths and a slow looping bass motif, mystical and expansive. “Winged Heart” is an unpredictable Berlin-school chugger that gradually dissolves into long spaced-out vocal textures and drones that stretch to infinity. And closing the album is the two-part “Steamloc to Oblivion”, a strange piece of panoramic space tech built on a humming, robotic bass loop and wisps of Blade Runner-style melody. Toby Marks aka Banco De Gaia has created and nurtured some seriously good ambient adventures for Strange-Eyed Constellations 2, the latest compilation from his label and for my money the finest one yet. It features music by himself, some label-mates like Andrew Heath and Simon Power, and newbies who were invited to contribute to the project. Although the 12 tracks are all ambient of one kind or another, the album’s depth and open-ended diversity – psychedelic drone, spacemusic, mod classical, surreal environmental, avant-garde musique concrete – reminds me of the most accessible comps released by the iconic Emit Records (1994-2006). That’s not a comparison I make lightly, but when an album can include eight minutes of largely non-musical aural montage and keep me listening, there’s something special going on.